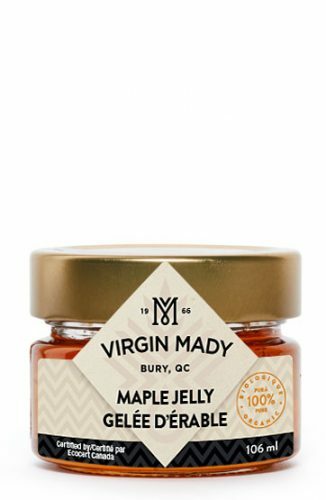 Have you tried our maple jelly? A perfect gelatinized jelly that melts as soon as it touches your lips. Nothing can beat our deliciously perfectly graded jelly. Ordering this product is a purchase you will never forget, for all the right reasons. It can be used by the average Joe on toast or can be served with the high-class gals at their wine and dine events. Your visitors will be more than happy to come back to taste our succulent jelly. We’ll even let you say it’s yours. Want to cook a pork loin for improvised visitors? 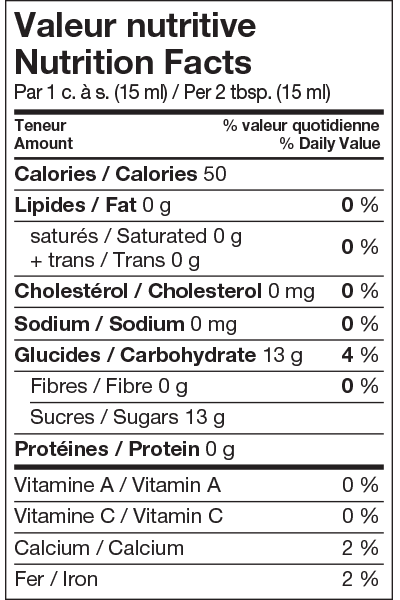 Try adding maple jelly along with your spices.